The following message may be a day dampener. However, it's an important one: Your favorite perfume might be housing some less-than-lovely ingredients. In fact, many of these ingredients have no business being spritzed on your wrists, your pillow, or behind the nape of your neck. Why, you ask? Well, as we've discussed before and as Scientific American states, there are plenty of popular perfumes on the market containing petroleum-derived ingredients and dozens more potentially dangerous chemicals and synthetics. To make matters worse, the publication reports that in order to protect industry "trade secrets," fragrance companies aren't actually forced to disclose their entire formulation. Eek. On the bright side, there has been an influx of natural perfumes recently that are not only nontoxic and non-secretive in formulation but that are actually delectably scented too. And while some natural perfumes can admittedly veer a bit earthy and pungent, there are plenty that we would (and do!) spritz all day long. Keep reading for seven of the best natural perfumes that get the Byrdie stamp of approval. When it comes to fragrance, sometimes the simplest ingredients make for the sweetest scents. 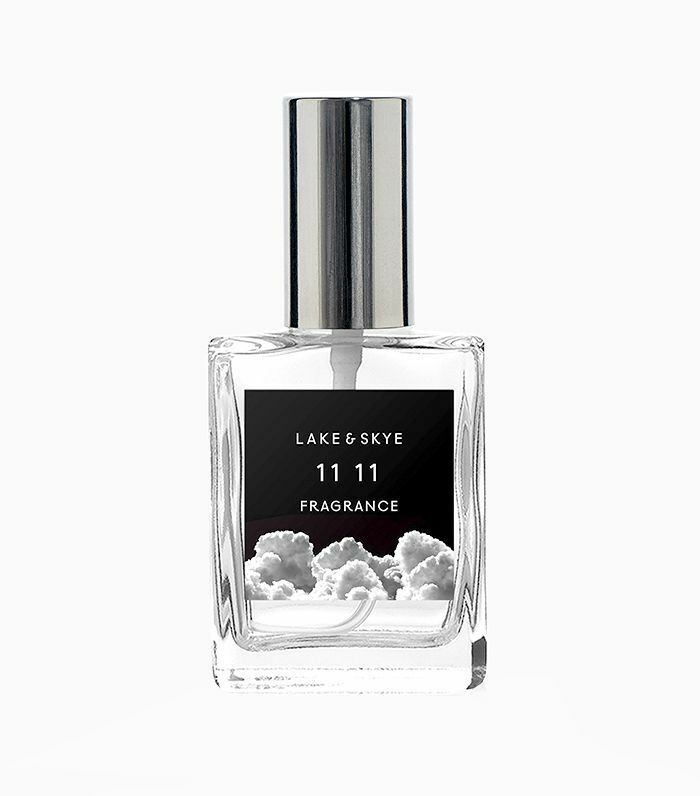 Take Lake and Skye's best-selling scent, 11 11, which is a bold, unisex number that expertly melds musky white ambers to create a straightforward yet ethereal and uplifting result. The only thing better than finding the perfect fragrance is finding the perfect fragrance that also happens to speak to your star sign. Intrigued? 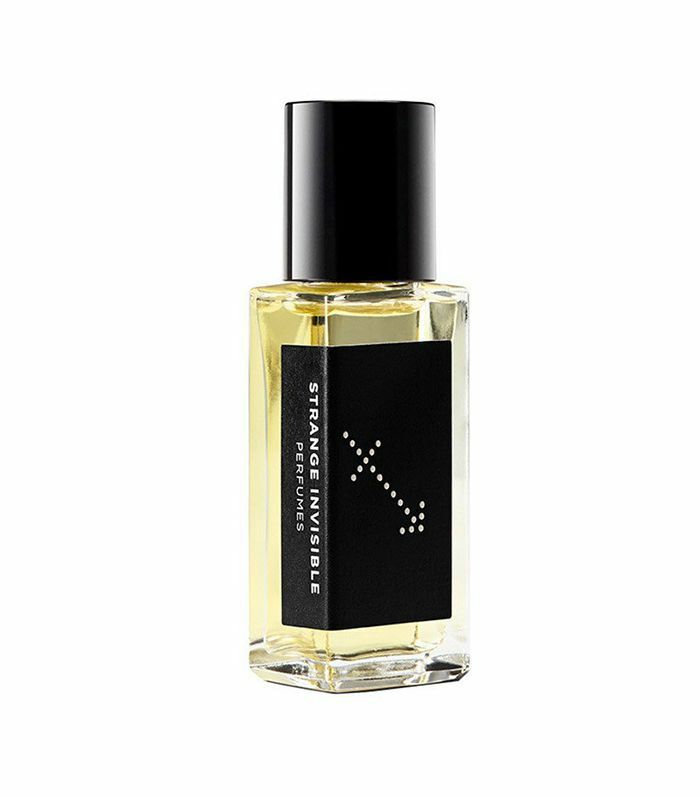 Strange Invisible, one of the better-known organic and natural perfume brands, has a collection of zodiac fragrances which are specifically formulated with your personal traits in mind. If you don't feel like splurging the $350 for the 1.7-fluid-ounce size, the brand also makes the line in this comparably pocket- and travel-friendly version as well. 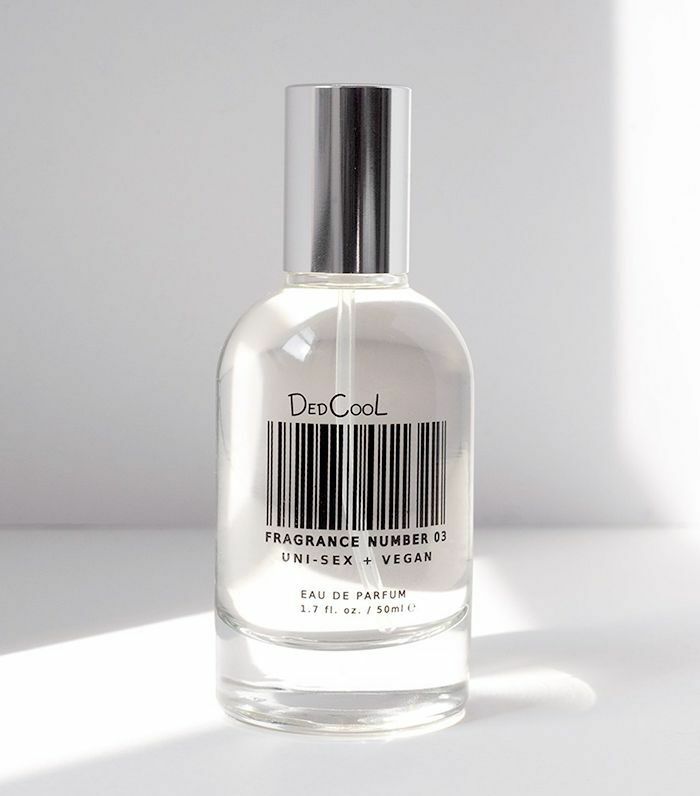 We'll put it this way: DedCool isn't your grandma's stuffy perfume. Instead, it's unisex, vegan, cruelty-free, and nontoxic—and oh, yeah, virtually every scent by the brand smells divine. We've been having a moment with its Number 03 iteration, in particular, an intriguing concoction of saffron, violet, crystal rose, and blonde woods. We've already sung this natural perfume's praises here, but that will never stop us from continuing to shout our love from the rooftop. 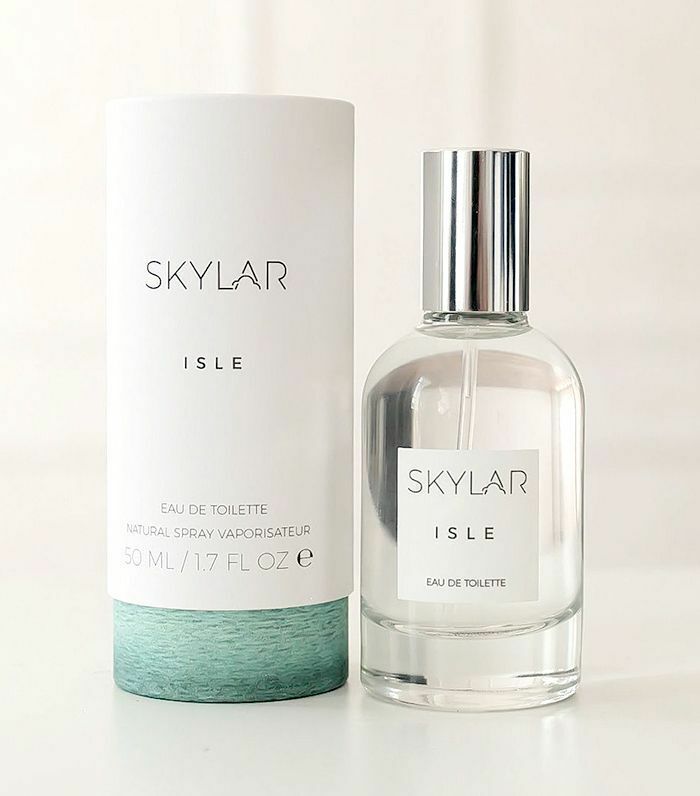 Developed by Cat Chen, a former executive at The Honest Company, Skylar gifts the fragrance-obsessed with clean, luxe-smelling perfumes without any funny business like harmful chemicals. Isle is a team favorite and delivers a whiff of vacation (aka citrus, bergamot, cardamom, and sandalwood) with each and every spritz. Let us preface by saying this organic and woodsy scent is worth the splurge—especially if you're in the market for a new signature you'll never tire of. 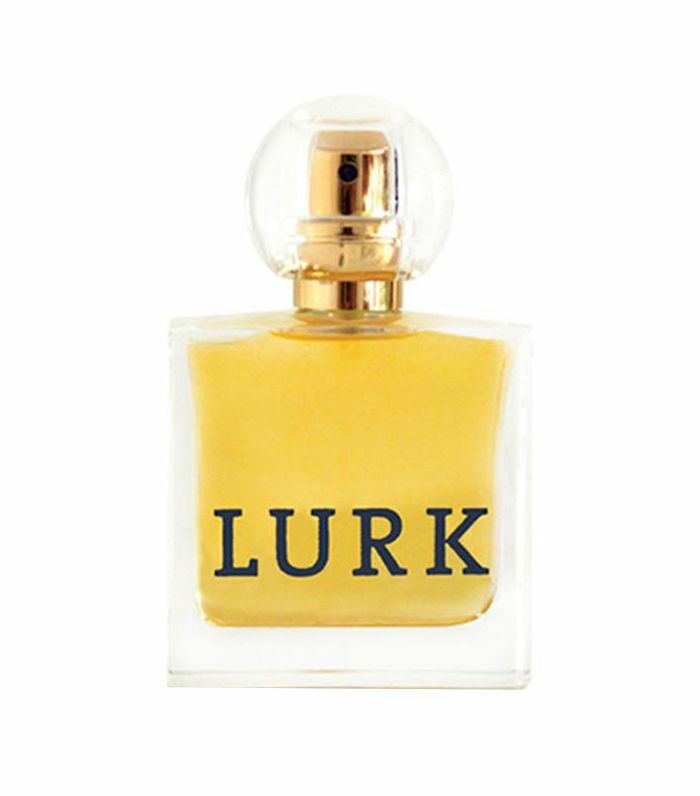 One part crisp and outdoorsy, one part sweet and sultry, this natural perfume is gorgeous on both men and women and diffuses effortlessly as the day or night goes on. (It's great for both!) Notes from sandalwood, bergamot, lemon, and black pepper steal the show. Before we smelled this natural perfume, we easily lumped coconut into the category of scents that lived and died with all our other high school favorites. (Back then our MO was the more saccharine, the better.) However, this isn't your average coconut. Though coconut milk is one of the predominant notes, it's skillfully balanced with earthy fare like coriander leaf, tonic bean, vanilla bourbon, and white cedar to spark your nose's interest. This natural perfume might be called Spring, but in all honesty, we're fans of the fresh scent all 360 days of the year. 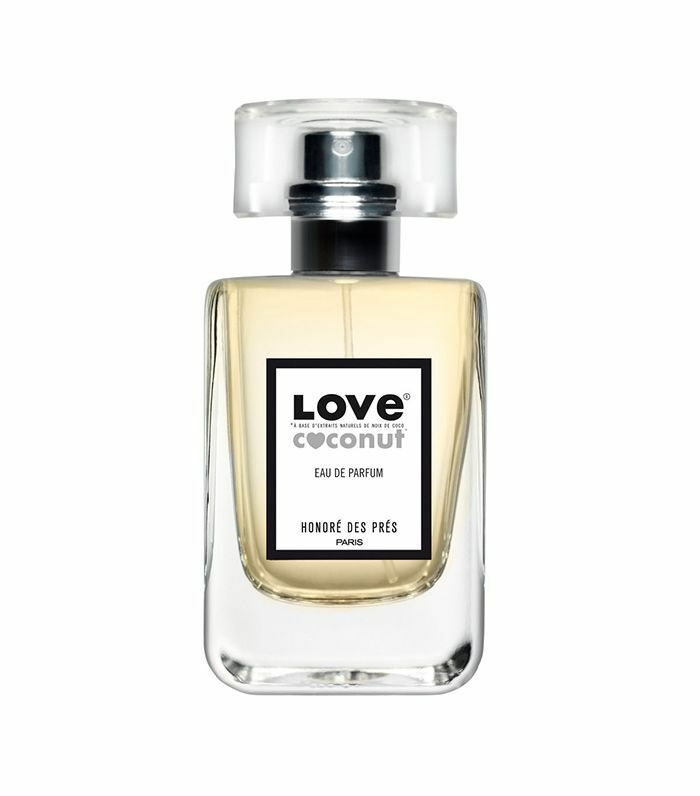 The fragrance is blended by hand small-batch style in the hills of Glassell Park, Los Angeles, and boasts vibrant notes of vetiver, violet, sandalwood, rose, and black pepper. If you're interested in more unique scents, meet the vegan fragrance line that's coming to Target.